The ideal cream from age 30. 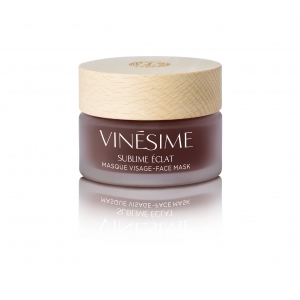 Helps diminish the appearance of the first visible signs of ageing and protects the skin’s youthful beauty. The A2OC* Complex helps protect the skin’s youthful beauty by boosting cellular energy and diminishing the effects of environmental stress. 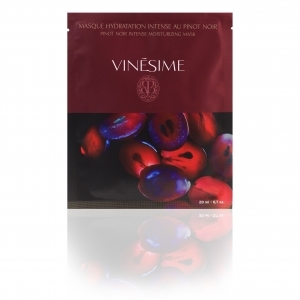 Oligosaccharides improve skin hydration, comfort and smoothness. * In-vivo test, % satisfaction. Effect observed after 28 days via the measurement of skin profile parameters on the crow’s feet. **In-vivo test, % satisfaction. 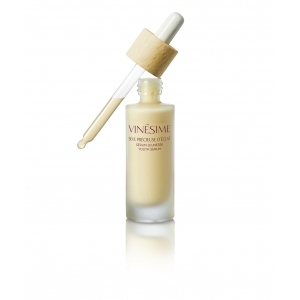 A significant improvement of skin radiance and uniformity of the complexion, by clinical scores. 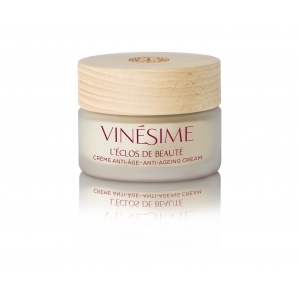 This silky cream pampers the skin with the delicate roundness of its gourmet fruit notes. 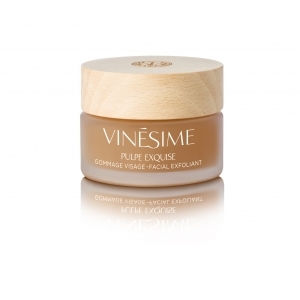 A supple, creamy texture with a delightful feel, which spreads easily and leaves a satiny, ultra-silky moisturising film on the skin’s surface. 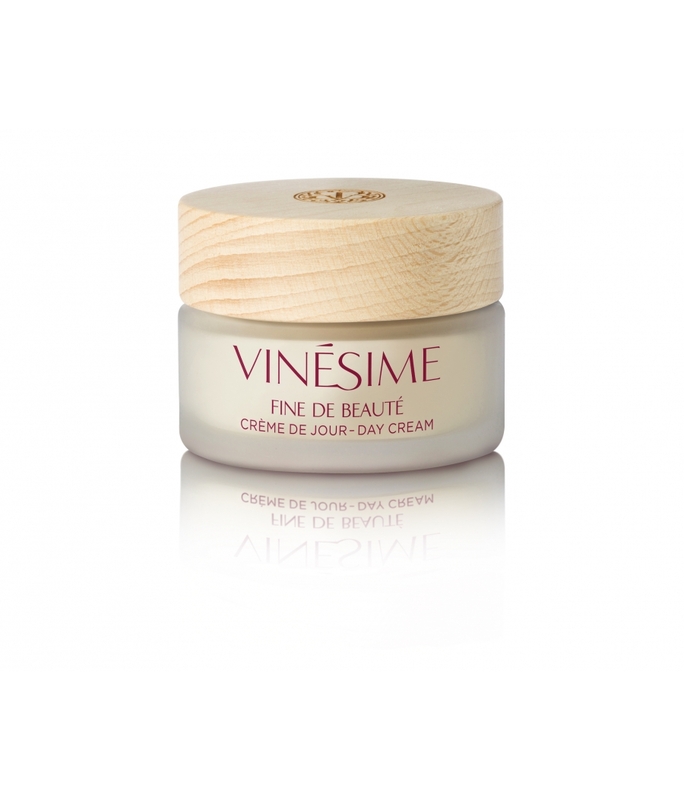 Day after day, this cream helps diminish the appearance of the first visible signs of ageing: early wrinkles, tired-looking skin, loss of radiance , dehydration lines. 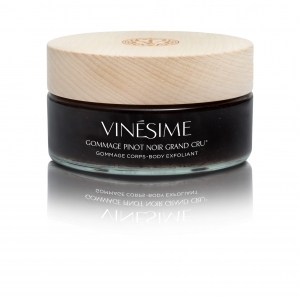 The skin appears soft, smooth and radiant with vitality.